Underwater primer with excellent waterproofing properties, for use on all substrates. 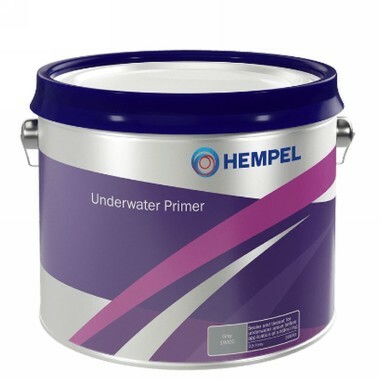 Tie coat for antifoulings and between antifouling and hull primer. Coverage/Litre 8m2 Thinners/ Brush wash No1.